What is the style of Haut-Bailly? 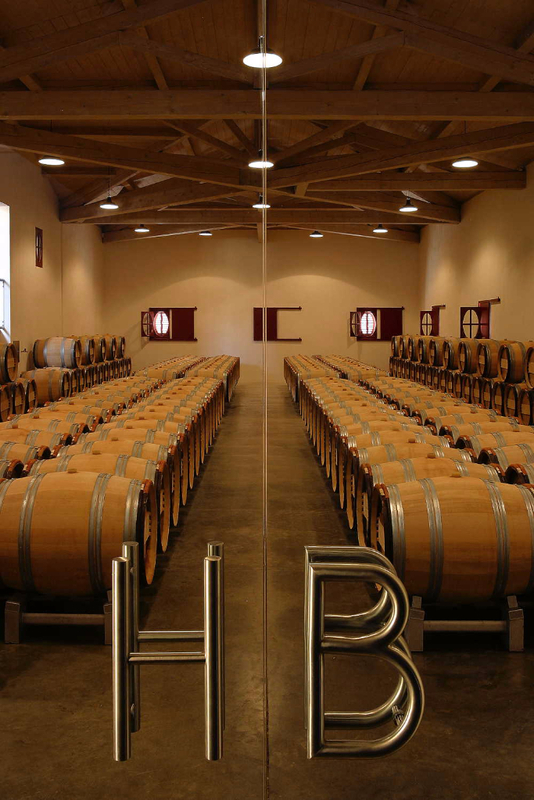 Haut-Bailly has a rare quality: consistency, year in and year out. 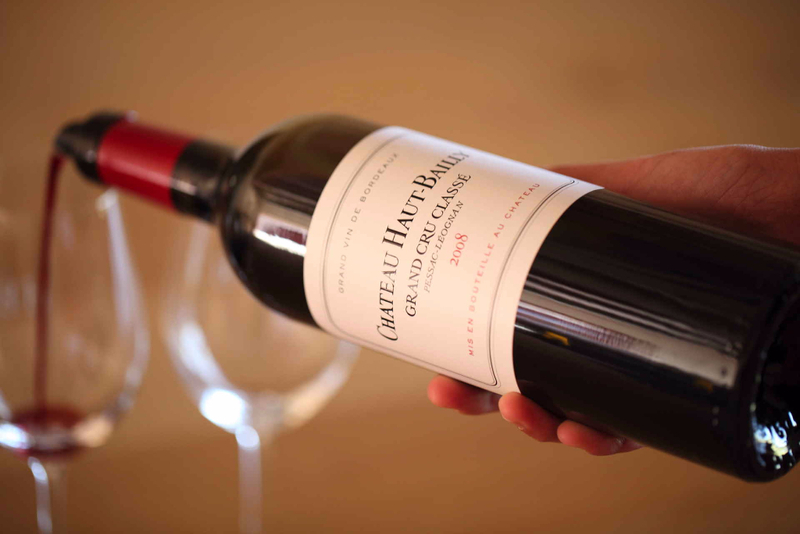 The château’s outstanding terroir comes through, whatever the vintage. 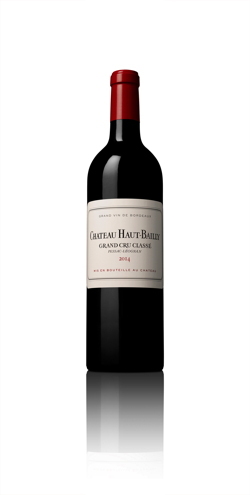 Haut-Bailly wines have a subtle, harmonious style, combining finesse and consistency, suppleness and structure and soft tannins with rich aromas – pure elegance. And how to preserve it? Not following the fashion. Haut-Bailly is a reference. Every year we adapt ourselves to the climatic conditions and we invest in new technologies in order to be always more precise. Plus, the château grows 4 hectares of very old vines planted in the late 19thcentury, including six different grape varieties. Haut-Bailly’s vineyard workers receive training in how best to prune these vines in order to preserve this precious collection of rare genetic material. The old vines which produce every year the heart of our main blend are the guarantee of our style. Mankind reaches out into space and with it the human habituality. By the participation within the Civilizing Space Program, what was your aim to do that and which insight you could gain? French designer Octave de Gaulle created a bottle for space. In the shape of a ring, the object can then be stored and filled flat on Earth, while in space it will be easy to grab, handle and carry it around one’s arm or to hook with a strap. Space and design are two topics we like to deal with, as indeed tomorrow fine wines will be enjoyed in space. Being associated to this project thanks to our relation with Bordeaux Museum of decorative arts and design (madd) has been one way for us to prepare for the world of tomorrow and keep our pioneer enthusiasm and position. If evolution is a never ending rule of humanity, which challenges you will face in 10 and in 100 years? The world of tomorrow will be different in its climatology, in its approach to the environment, in its work organisation, in the way wines will be distributed and enjoyed. The changes achieved over the past 20 years are only a hint to imagine how things will speed up in the coming years. Our duty is to anticipate permanently on new contexts and trends. Genius is to last. 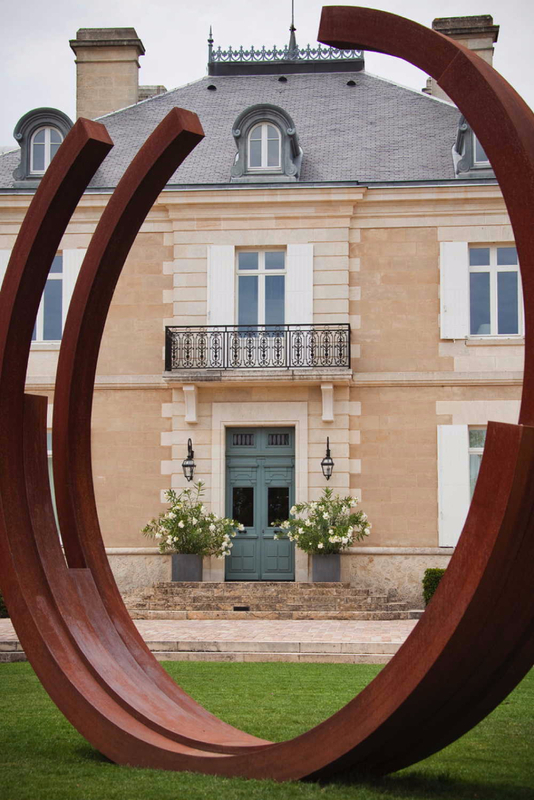 Haut-Bailly lived a few centuries successfully, let’s bet that the generations to come will always be more performing! What about last year harvest 2016? Although several regions in France went through difficult weather conditions in 2016 (hail, frost, mildew), we were blessed by the gods in Bordeaux, with a generous and qualitative harvest. A wet spring was followed by a wonderful summer and an exceptional autumn. These remarkable conditions allowed us to pick the grapes in ideal conditions. 2016 should remain in our memories for long! 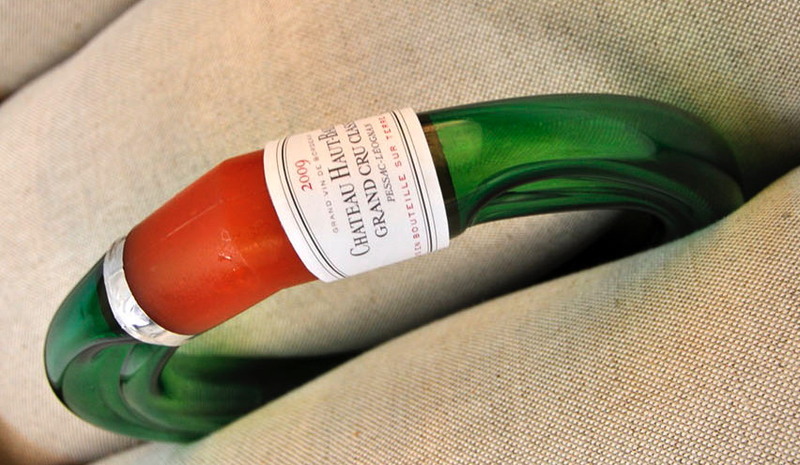 You are the fourth generation to take care of Chateau Haut-Bailly. Is there anything besides wine that makes you thrill? Literature, music, gastronomy, sport… I am thrilled by passionate moments with family, friends and people we meet around the world for our work. Let´s forget Bordeaux Grand Cru wines. Which wine can make you happy? My husband’s wine in Italy: Caiarossa, a beautiful biodynamic property on the coast of Toscany producing an amazing wine! 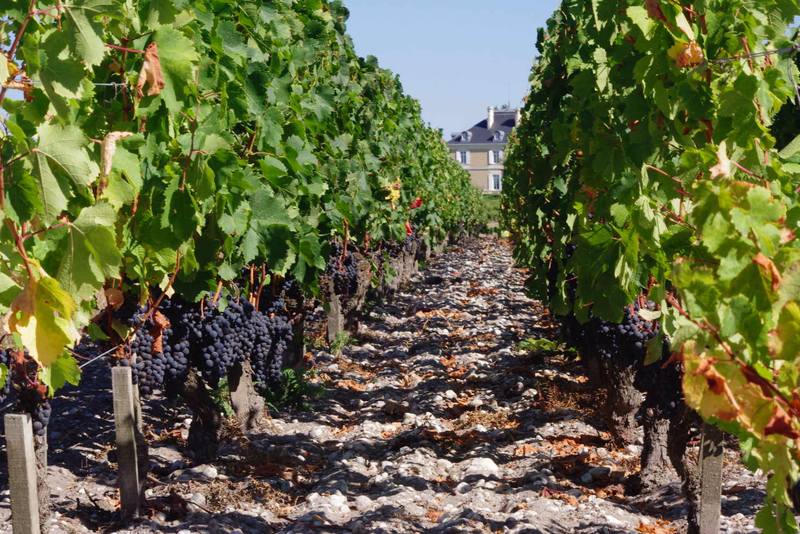 Bordeaux need to reconsider wine characteristics due to the climate change. 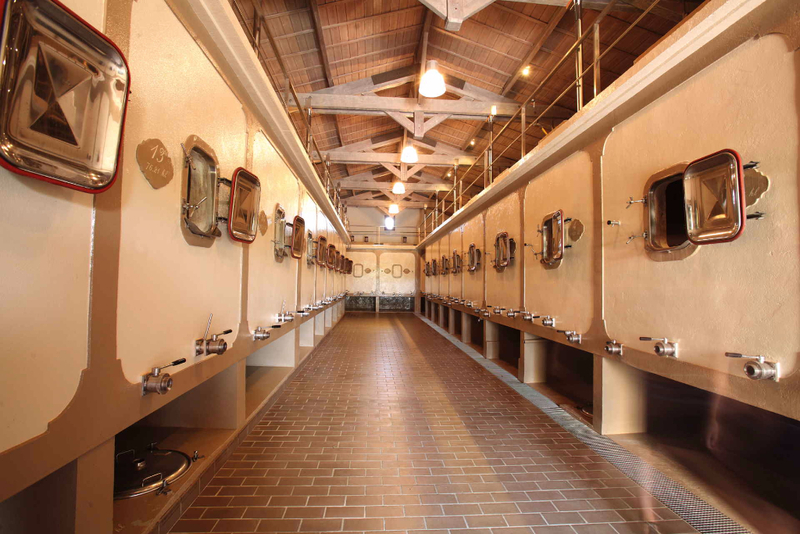 What do you expect in short term regarding the qualities of the wines? 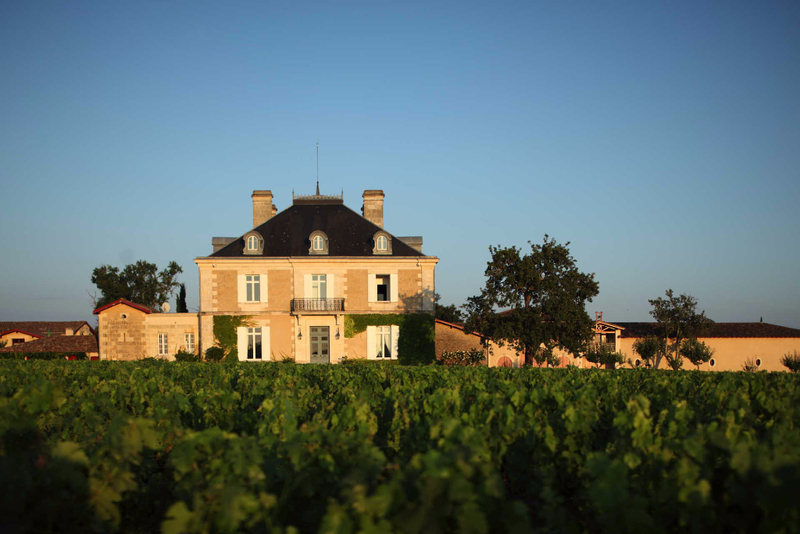 Bordeaux never made such a qualitative succession of great wines as during the last 20 years. This evolution should last for a few more years, so we adjust our work in the vineyard and in the cellar in order to keep making balanced wines. Let´s visualize: Your best wine is like a song from….? 2010 could be like a song of Louis Armstrong with his deep and warm voice which wraps you up in velvet ; it’s intense, vibrant giving shivers in your spine. A bit closed and discrete. On the palate well structured fruit, fine tannins, berry-fruit and a nice spiciness. Typical minerality. Nice length. 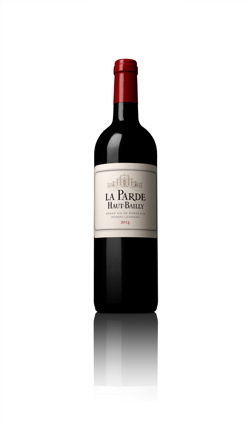 Intense and complex aromas of ripe raspberries, cassis, and stoney minerals with an aromatic floral character. 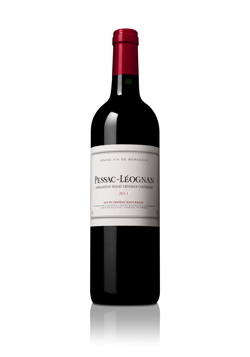 Very juicy on the palate with a silky texture and fine-grained tannins leading to a long finish. Concentrated and powerful.